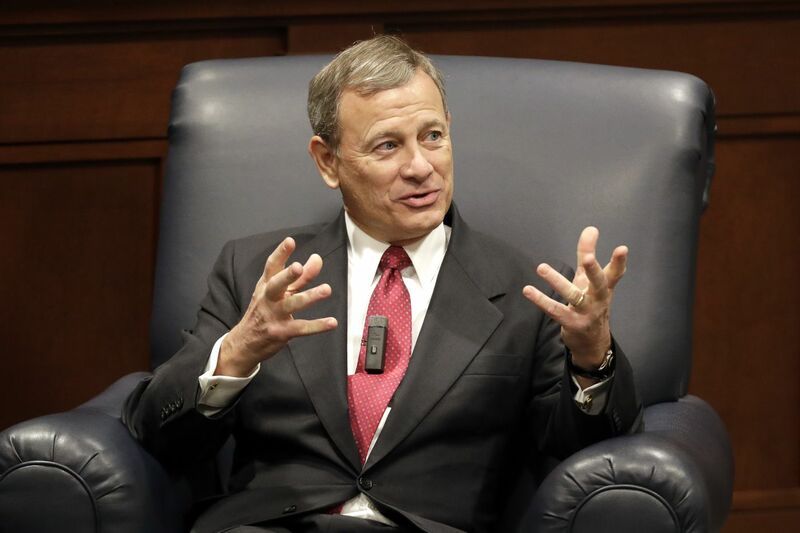 Chief Justice John G. Roberts Jr. has done it again — disappointed conservatives, that is. On Thursday night, Roberts joined the Supreme Court’s Democratic appointees in blocking enforcement of a Louisiana abortion law. Michael McGough is senior editorial writer for the Los Angeles Times, where this piece previously appeared.